With Christmas just months away this would make the perfect holiday gift. There is a great rang of colors on there, 12 beautiful colors in all. The colors are poppy and cute. 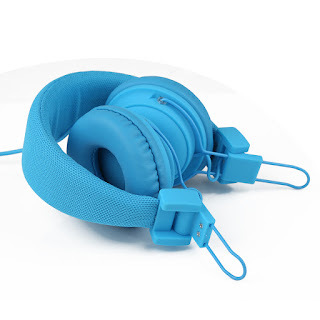 The headphones are very comfortable and I really like that they are fold-able for easy storage. The sound quality is superb to say the least. I have in the past paid a lot more for a set that sounded no where near as clean and crisp. I love the fact that they have a sound port to "share" the music. This is great for my kids because they like to watch shows on their tablets together. The fit is great, they do not squeeze your head in anyway at fit my 8, 12, 13 year olds as well as adults without use. The ear part is soft and cushy. My kids love the fact that they are noise canceling so it gives them a reason to say they did not hear me. Again for the price and the bells and whistles these are great will make the perfect gift. 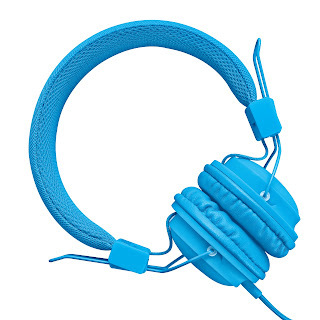 If you purchase Sound Intone HD850 Headphones from any sellers on Amazon other than AMAZON.COM or ALIEN SHOP,you may buy the imitated products. 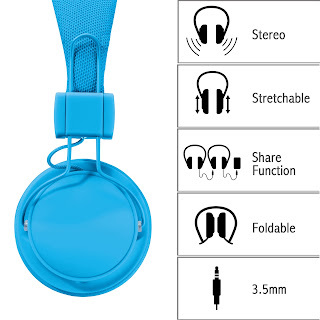 All Sound Intone products offer 3 months Warranty and it is ONLY available when you purchase our headphones from Sound Intone AUTHORIZED SELLERS.Never cheated by Imitations especially with very cheap price! 1.Plug your headphones into the sharing port, you could share music with your families and friends. 2.Lightweight,with folding stretching adjustable headband,easy and convenient to carry. 3. With built-in microphone and remote control to answer and end calls. 4. gold plated 3.5 mm audio jack for all your devices. 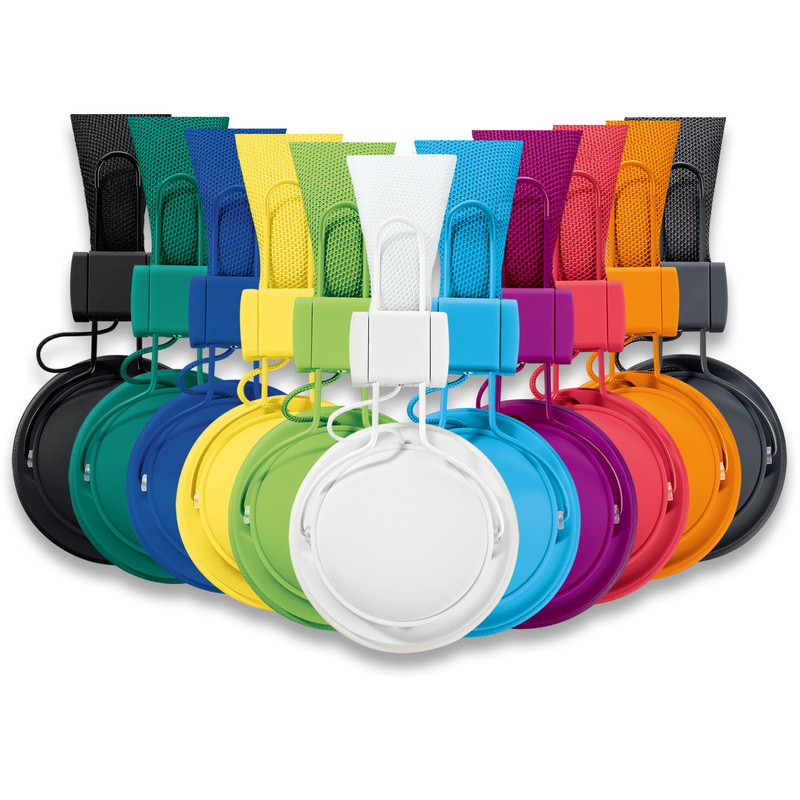 5.They have 12 different colors for your choice. Manufacturer warranty for 90 days from the date of purchase including parts and labor. 1.Super soft earmuff and headband that is more comfortable for long time wear.Braided wire,durable tensile effectively reduce the external resistance. 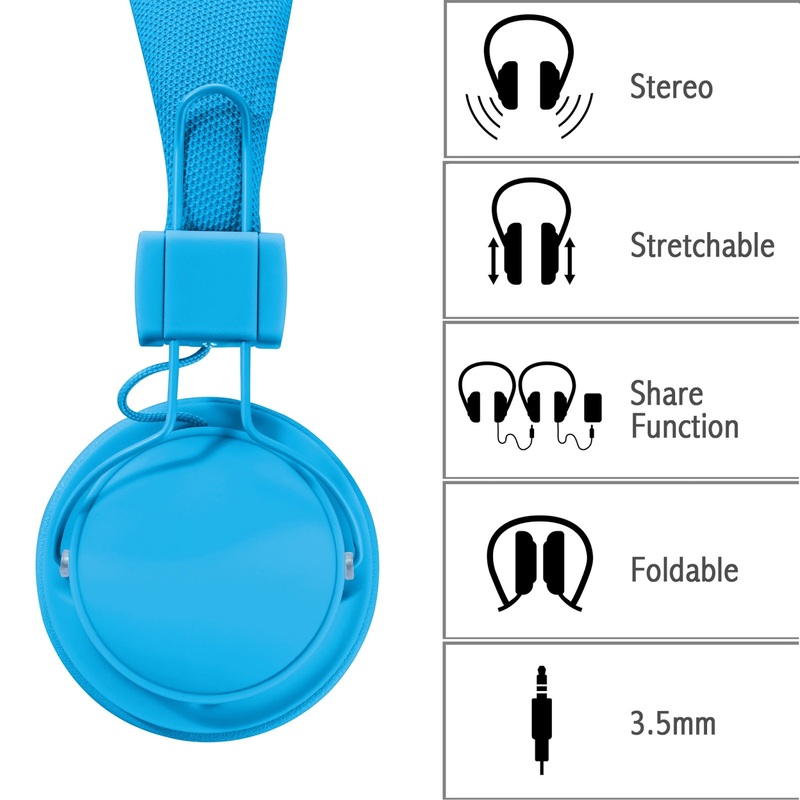 2.Lightweight,comfortable design with adjustable folding breathable headband for comfort and secure fit,easy and convenient to carry. 3.High-fidelity stereo sound ,great noise cancelling headsets headphones. 4.With built-in microphone and remote control to answer and end calls,gold plated 3.5 mm audio jack for all your devices. 5.Compatiable with android cellphones,smartphones,iphones,ipad,ipod touch,macbook,tablets,etc.And different colors for your choice.